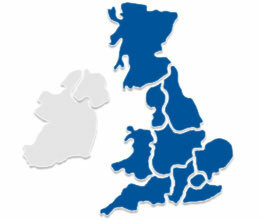 With professional and friendly locksmiths Able Locksmith can install any type of lock within a small amount of time and minimum disruption. 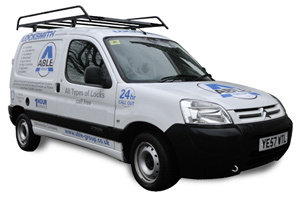 Dealing with popular brands such as Chubb, Yale, Union or any other lock you may need installed, we are available 24 hours a day seven days a week for lock installation services. Using the latest locksmith technology we pride ourselves on not only the speed in which we can reach your domestic or commercial property, but also by how quickly and efficiently we get the job done.